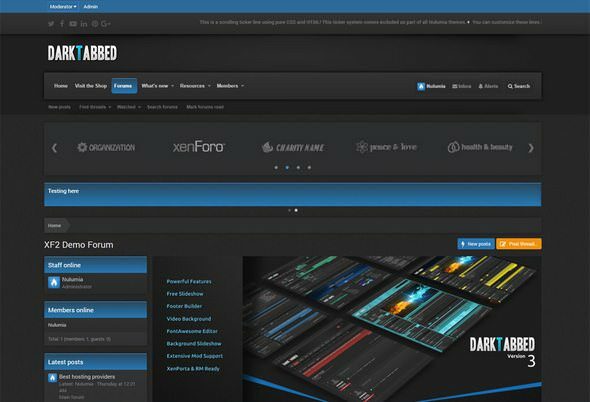 DarkTabbed is a smooth and minimal Xenforo 2 style. Fast and light-weight, it uses very little images for snappy load times. DarkTabbed uses a simple color palette to appeal to users looking for a dark theme, while being easy on the eyes to read. Fully responsive and scales well to all devices.